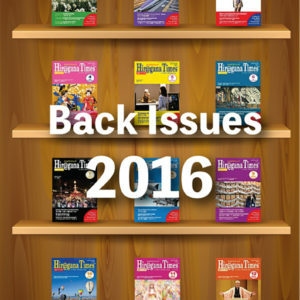 Every month, throughout 11 months,You Can Find Out About Real Life in Japan. 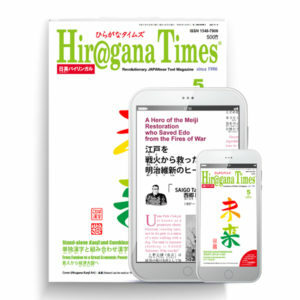 Through comical essays written by Hiragana Times’ editor in chief, that cover topics as diverse as food, transportation, shopping, events and customs, you will be able to find out more about common situations that arise in everyday life. In this series, you can also learn not only vocabulary and phrases used in daily life in Japan, but also discover more about Japanese society and the Japanese way of thinking. 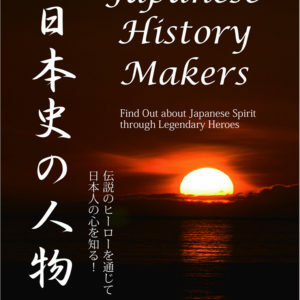 – Almost all topics regarding Japanese life and culture will be covered. 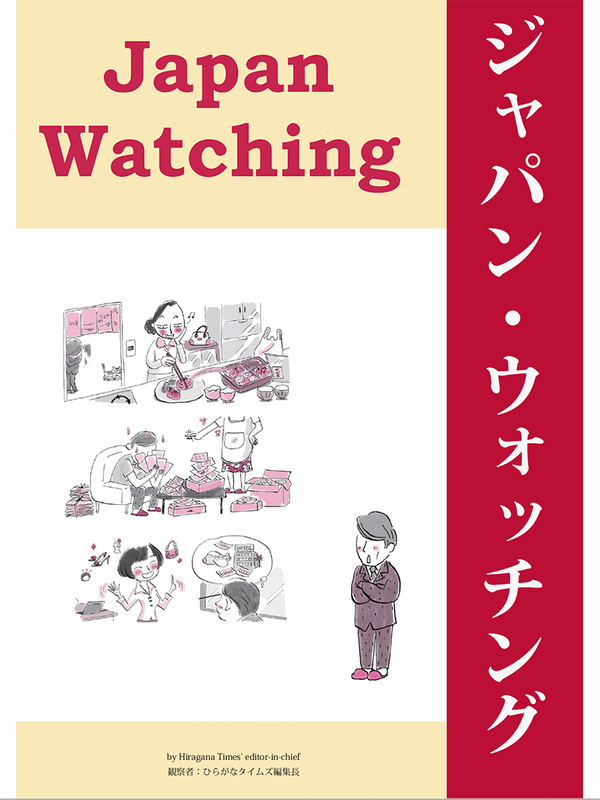 -Through fun stories, you will find out about how life in Japan is for ordinary citizens. -Unlike conventional educational approaches, we celebrate the subject’s human side. 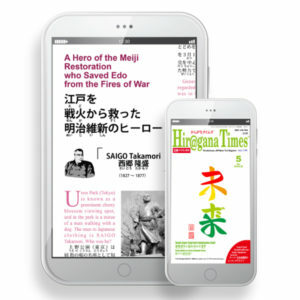 -All pages are written in Japanese and English, with furigana placed over each kanji. -Audio in Japanese and English will be attached. -This is an official text from the Super Japanese Coach Association.